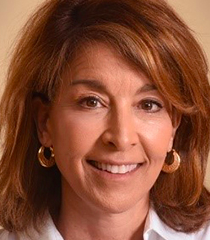 Current representative: The current representative for the 73rd District is Rep. Lynn Afendoulis (R-Grand Rapids). The district includes he city of East Grand Rapids and the townships of Cannon, Courtland, Nelson, Oakfield, Plainfield, Spencer and Grand Rapids Charter Twp., according to House Republicans. According to her official website, she worked for Universal Forest Products, Inc. for 25 years. Rep. Afendoulis was first elected to the Michigan House in 2018, taking office in 2019. A map of the 73rd District is available here. Rep. Afendoulis raises money through a candidate committee, Committee to Elect Lynn Afendoulis.